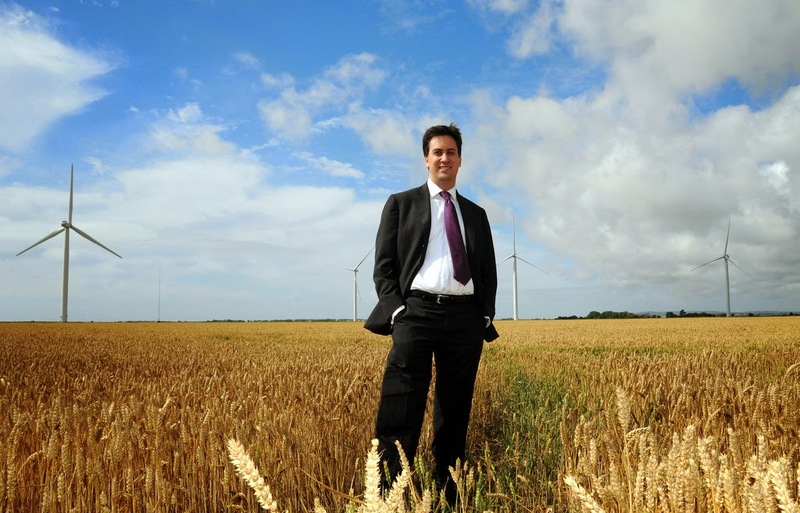 Ed Miliband photographed by an UK wind farm, when he was Climate and Energy minister in 2009. Photo credit: Department for Business, Innovation and Skills via Flickr. They all believe climate change is real, they all believe it poses a critical risk to humanity, and they have all unveiled and supported climate change policies. They also earlier this year signed a joint climate change pledge. But despite this, the leaders of UK’s three main political parties; David Cameron (Conservatives), Ed Miliband (Labour), and Nick Clegg (Liberal Democrats), have so far not discussed this issue in the run up to UK’s General Election which is on the 7th of May. This has left a large pool of environmentalists unable to support any of them, and so they are flocking to the Greens who have experienced something of a surge. Many of UK’s critical environmental issues have so far not been discussed by the leaders in this election campaign. Issues such as regulation of fracking, subsidies for the North Sea oil and gas sector, and the future of subsidies for the onshore wind industry as well as other renewable technologies have not been addressed. Perhaps most striking is Labour leader, Ed Miliband’s, silence on the subject. As leader of the opposition, as Climate Change and Energy Secretary in the in the last Labour government, and bearing in mind his previous statements that climate change is the biggest threat we face, and environmental issues are incredibly important to him – his silence on this in the election campaign is staggering. Then there is the leader of the Liberal Democrats, Nick Clegg. He said it was their green ambitions that made current Prime Minister David Cameron able to promise that this would be the greenest government ever, when the Liberal Democrats and the Conservatives formed the current coalition government in 2010. Also many of their members and supporters have a strong environmental stance. The least surprise is that of the leader of the Conservatives and current Prime Minister David Cameron. He has routinely praised UK’s environmental policies, claiming UK as global green leader and called for a global climate treaty in Paris this year, although he is also a staunch supporter of fracking, he wants to end subsidies for onshore wind power and he is desperate to save UK’s North Sea oil and gas sector that is struggling due to a low oil price. All these leaders had their chance to voice their pro- green stance at the main UK televised election debate earlier this month, but they all failed to do so. 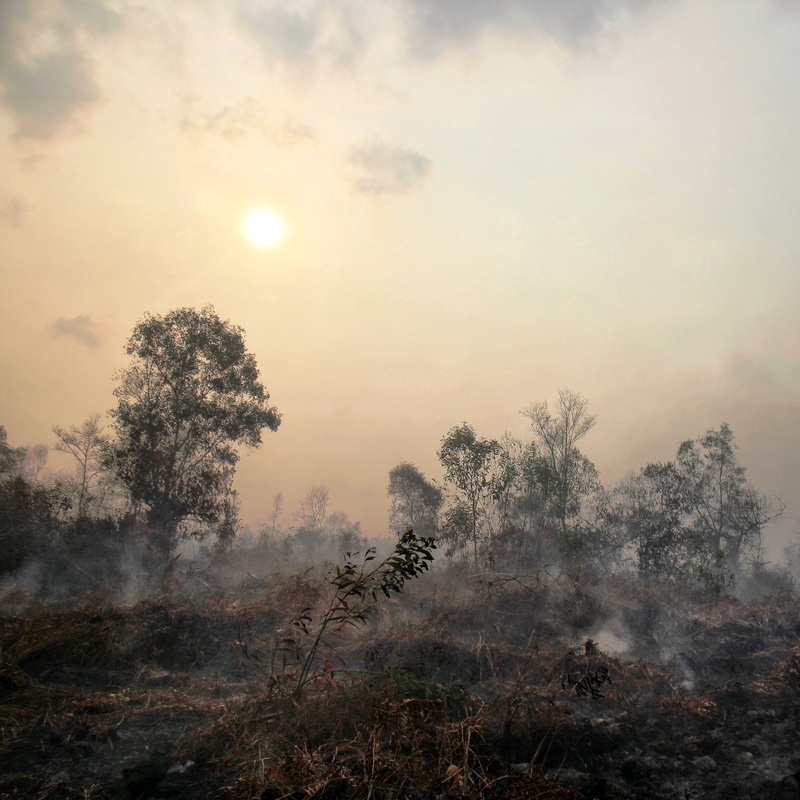 There was not a single word on any environmental issue. They would in their defence argue that no climate or environment related questions were asked. But despite this, the Green’s leader, Natalie Bennett, managed to get her views in on fracking, climate change and a fragile ecosystem. None of the other leaders took the opportunity, in the wake of her statements on these issues, to offer theirs. The only conclusion I can come up with is that they have been advised that the subject is toxic, and it is best to stay clear of it. Although it is clear that Cameron, Miliband and Clegg believe that climate change is an urgent issue, and also believe in the surging green economy, even Cameron in his term in office has decided rarely to talk about it. If Miliband really cares so deeply about the environment and climate change, how come none of the top 24 Labour priorities that was sent out to Labour members this month was connected to those issues ? When Miliband talks about saving the National Health Service (NHS) why does he not then factor in the threat climate change poses for health? When Cameron talks about jobs creation and the economy, why does he not talk about the massive boost the economy has received, in his term, due to the creation of green jobs? When Clegg talks about the importance of being a member of the EU, why does he not talk about the EU’s great work on increasing renewables and reducing CO2 emissions? But there is a pattern unfolding here. When Obama came into office in 2008, he had made dealing with climate change one of his top election priorities. But in the next four years, climate change was hardly mentioned. It was later revealed by the Guardian that his advisors had found the topic too toxic. But that all changed in his second term in office, where climate change has been near the top of his agenda, if not at the top. He has unveiled a raft of environmental policies, and constantly communicates the important message of the need for action on climate change and clean energy. On Twitter, Obama now mentions climate change and renewables so often that as an environmentalist one almost gets tired hearing about it. Obama has proved that climate change, the environment and clean energy need not be toxic. In the UK there is even a greater believe in man-made climate change and the benefits of clean energy than across the Atlantic. Furthermore it is about time that the main political parties take climate change to the mainstream of debate as it would have profound impact on all aspects of life in Britain, from the economy to the health service. If Ed Miliband, Nick Clegg and David Cameron really don’t want all their green-minded supporters to flock to the Greens, they must do more to convince voters that on these issues they actually offer a pro-environment alternative to the Greens.